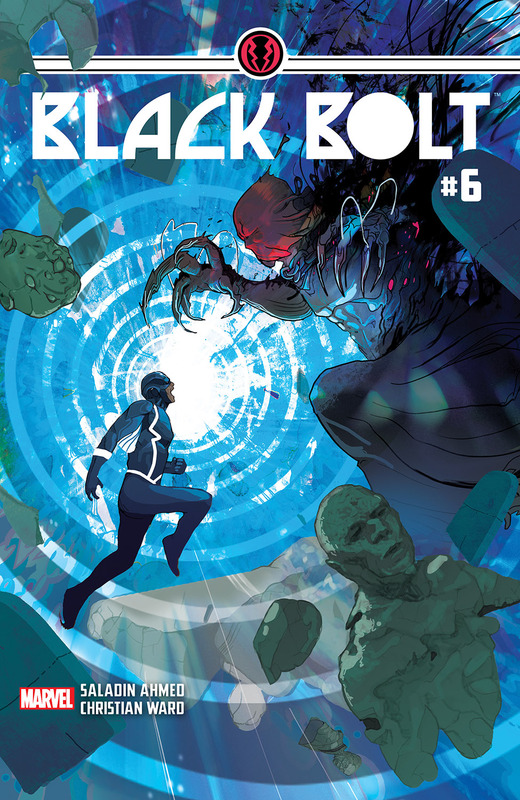 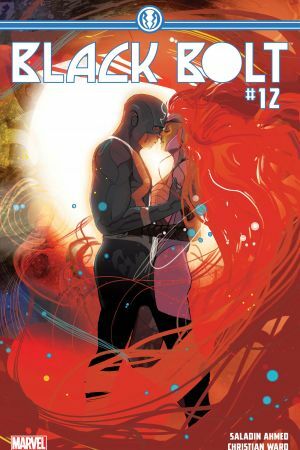 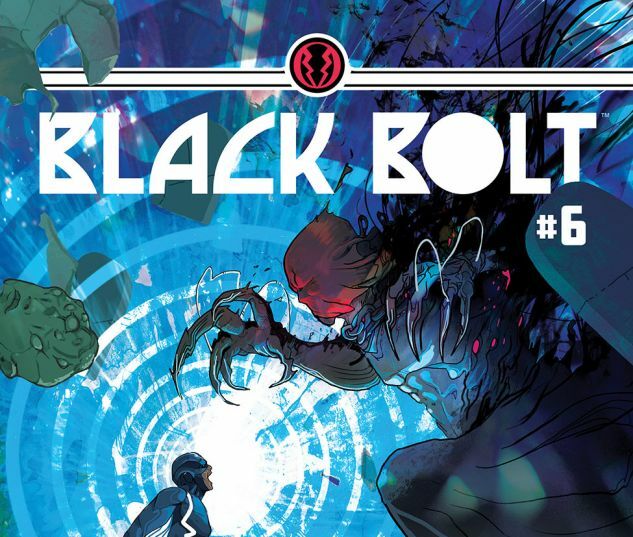 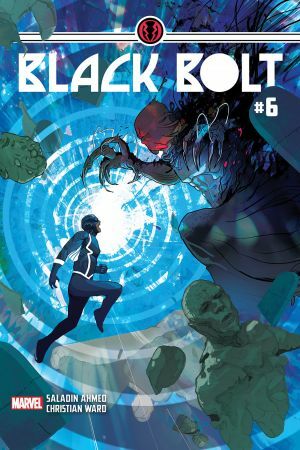 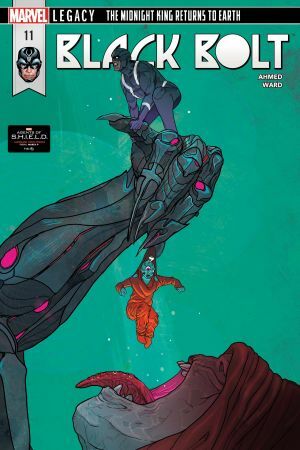 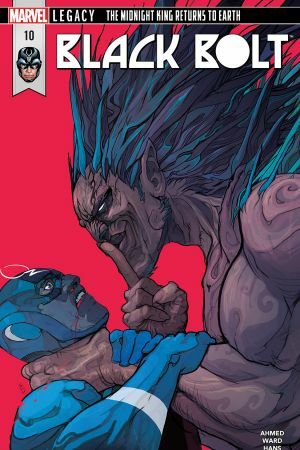 Black Bolt and his fellow prisoners face an all-new form of torture as the Jailer’s true self is finally revealed — and it’s more terrifying than any of them could have imagined! 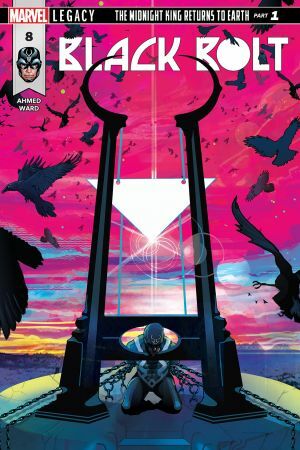 The stars await the survivors, but someone must pay the ultimate penance. 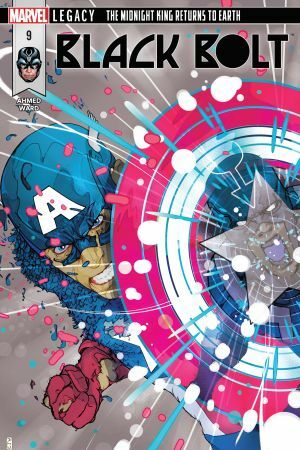 Who lives and who dies in the Jailer’s sick game?